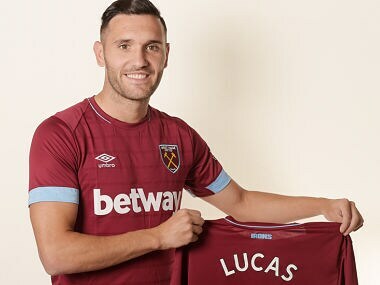 West Ham United signed striker Lucas Perez from Arsenal on a three-year contract, both Premier League clubs confirmed on Thursday. 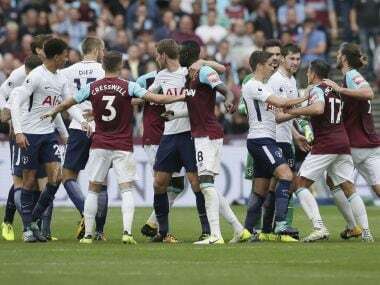 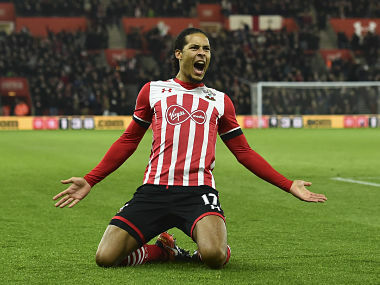 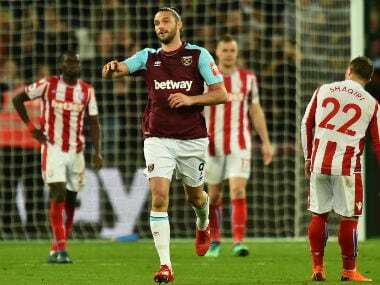 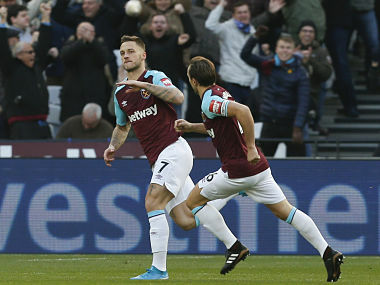 Andy Carroll's last-gasp equaliser spared Joe Hart's blushes after the West Ham goalkeeper made a costly blunder in Monday's dramatic 1-1 draw against Stoke. 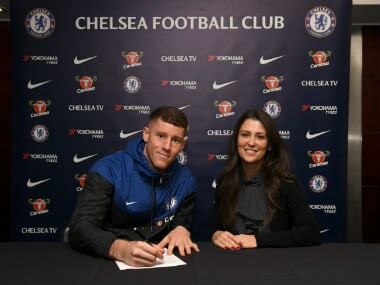 Ross Barkley has completed his widely anticipated move from Everton to Chelsea, the reigning Premier League champions announced on Friday. 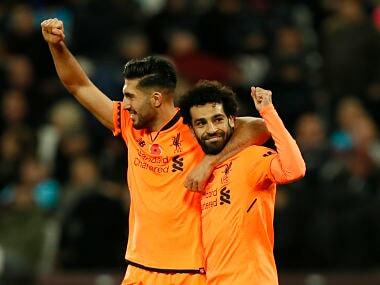 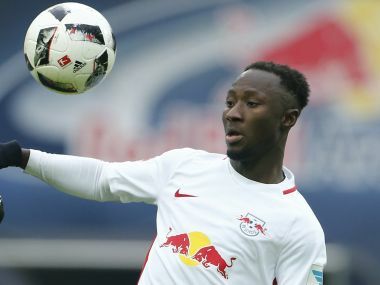 Keita was reported to have undergone a medical at Liverpool's Melwood training base on Monday. 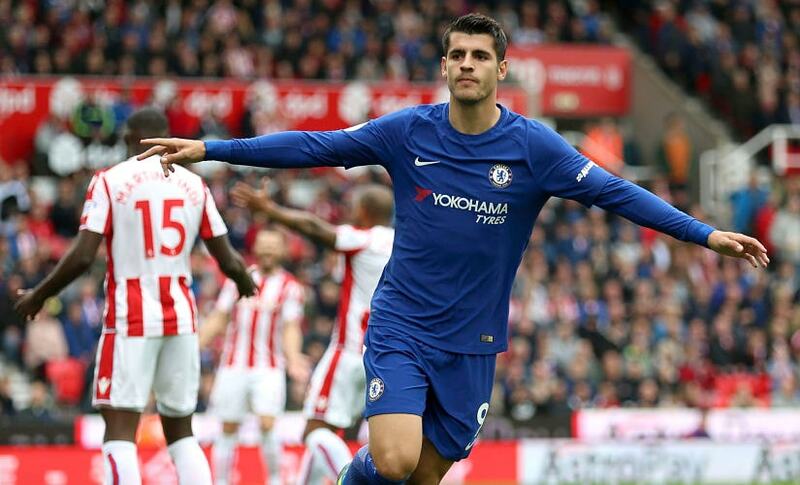 He will officially join the club on 1 July, 2018. 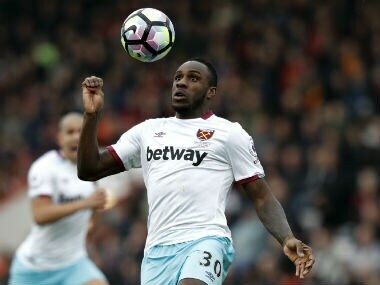 West Ham United midfielder Michail Antonio is recovering ahead of schedule from a hamstring surgery but will still miss their opening Premier League game against Manchester United, manager Slaven Bilic has said.